Toronto Maple Leafs head coach Mike Babcock has said repeatedly he expects to see William Nylander back with the club in the near future. Nylander, a restricted free agent, has until 5pm ET on Dec. 1 to sign an extension with the Leafs, or a deal with another club, or he will not be eligible to play this season. The Leafs and Nylander have not yet come to terms on a contract extension, nor have the Leafs come close to trading him just yet, and some within League believe Nylander isn’t afraid to sit out the entire season. The 22-year-old winger had put up back-to-back 61-point seasons with the Leafs and is still believed to be seeking a long-term contract worth north of $7 million per season. While the two sides have discussed a two-year and three-year deal, which each come with a lower average annual value, Nylander prefers a long-term deal. 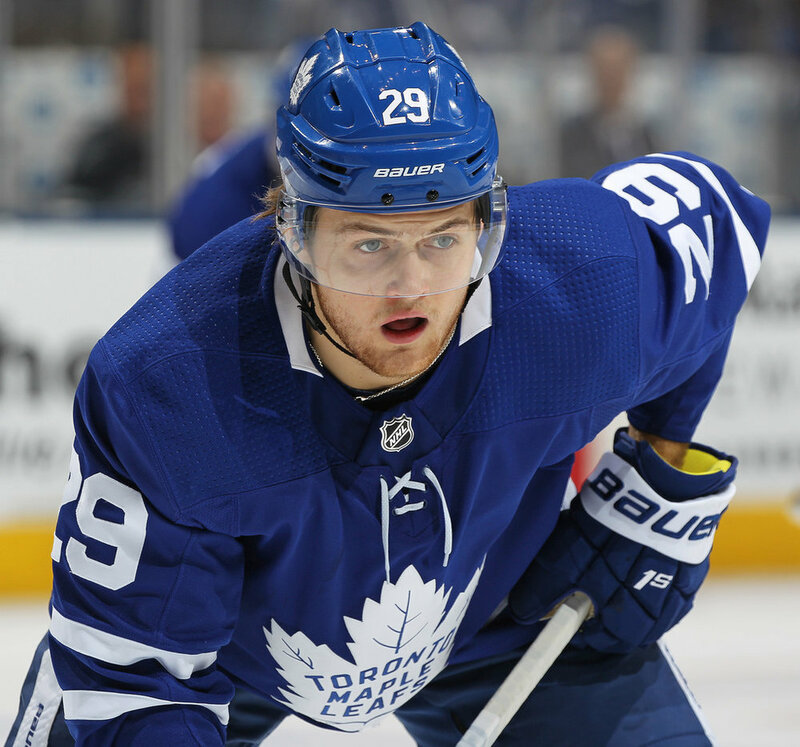 The Carolina Hurricanes, Los Angeles Kings, Columbus Blue Jackets, Anaheim Ducks and New York Islanders are among the teams that have expressed interest in Nylander, but a trade may be a long shot unless he re-signs with the Leafs, one league source suggested. In 82 games with the Leafs last season, he registered 20 goals and 41 assists for 61 points.